EXTRAORDINARILY CHARMING ONE BEDROOM CORNER MAISONETTE IN PREMIER CO-OP BLDG W/VIEWS OF LANDSCAPED YARD & LAKE. BEAUTIFUL PRIVATE ENTRY STAIRCASE OFF LOBBY. HUGE WINDOWS W/PLANTATION SHUTTERS. 10.5 FT. CEILINGS, HARDWOOD FLOORS. COMPACT KITCHEN W/GRANITE COUNTERTOP. SPACE PAC & EXTRA STORAGE. ASSESSMENT INCL. RE TAXES, HEAT, ETC. A LITTLE GEM! 1448 N Lake Shore Drive #1B Chicago, Illinois 60610 is a condo property, which sold for $272,500. 1448 N Lake Shore Drive #1B has 1 bedroom(s) and 1 bath(s). 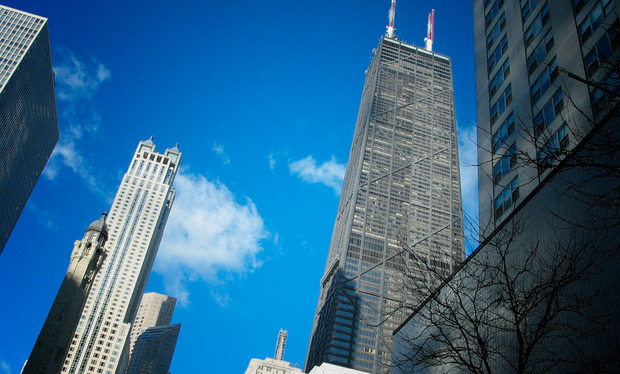 Want to learn more about 1448 N Lake Shore Drive #1B Chicago, Illinois 60610? Contact an @properties agent to request more info.